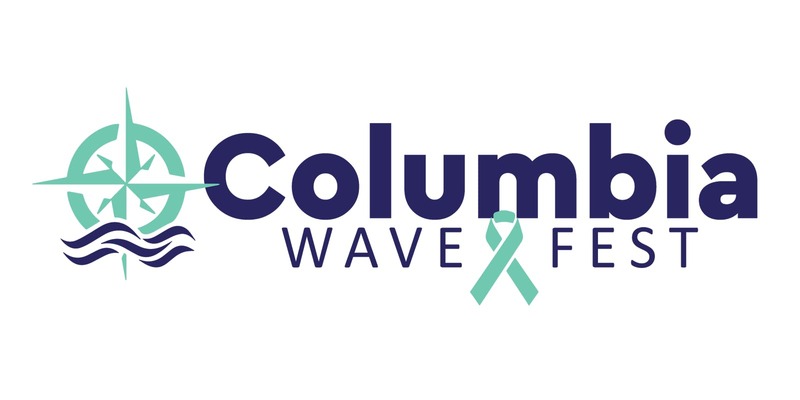 The Columbia Wave Fest is a community event that promotes wellness by connecting children, youth, and families to available resources and fun activities! 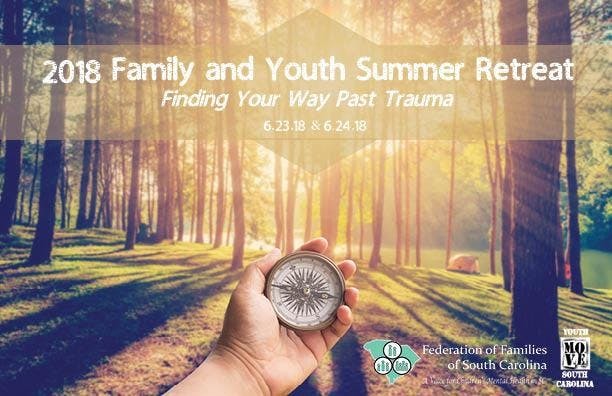 This celebratory event is held in recognition of national Children’s Mental Health Awareness Week which promotes the positive the impact of mental health and substance use recovery. We serve as Messengers of Hope by letting everyone know that recovery is possible. We believe that every individual’s emotional wellness is vital to overall health and success, regardless of age. You can RSVP at the bottom of the page. If you would like to be a vendor, please REGISTER ! 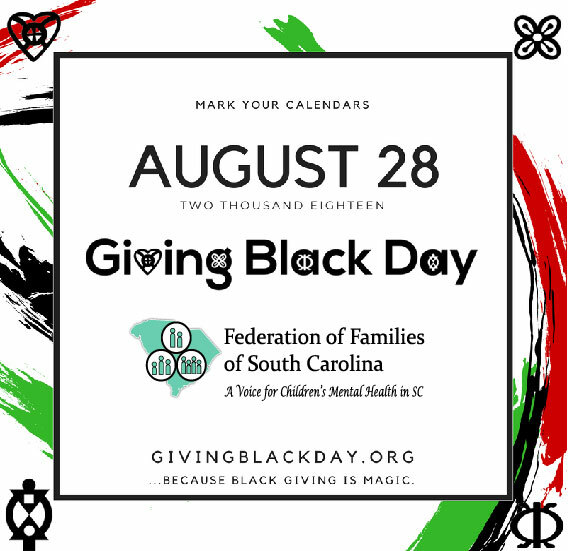 Looking for community service hours for a good cause? Register to volunteer: http://bit.ly/ColumbiaWaveFestVolunteer!